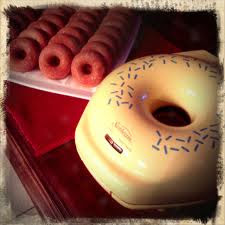 If you're interested in purchasing this Donut Maker. Click the picture below for the link. 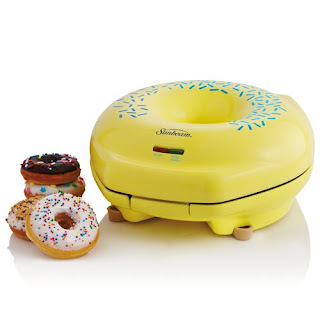 hey do you think it would work with angel cake mix? @Socialite I would try that!